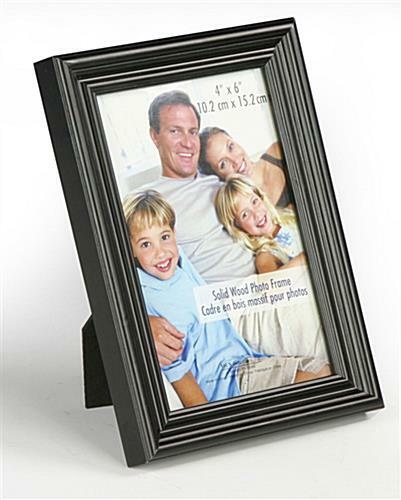 Wooden picture frames feature a matte black finish. 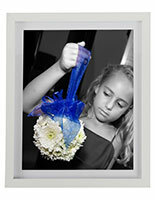 They can be placed on a desk or tabletop in horizontal or vertical presentation. 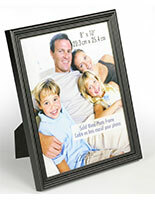 The 4" x 6" bulk picture frames can also be wall mounted in either presentation. 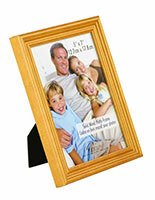 Picture frames, or traditional picture holders enhance your pictures with their classic design. 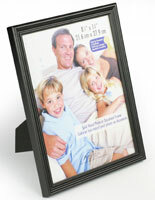 Their black beveled framework leads your eye directly toward the photos on display. 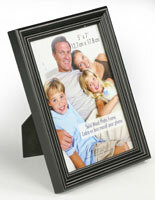 Changing pictures is simple in this classic frame. 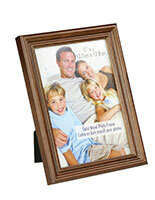 Just lift up the tabs located on its backside, position your picture on its glass cover, and replace the back. 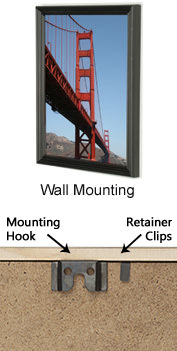 These photo frames, picture frames can be wall-mounted using the hooks provided, or placed on a tabletop using their two way easels. 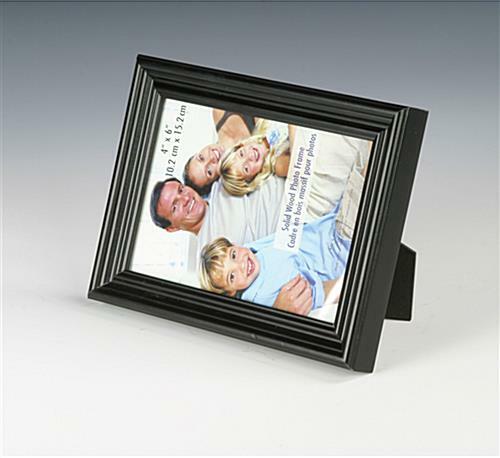 Picture frames like photo frames or traditional frames, will showcase and preserve your special pictures for years to come. I was very unhappy with this order. The frames were too small for 4x6 pictures. I would have had to cut the pictures to make them fit. In addition the corners were somewhat damaged. I would not recommend. We're sorry to hear this. One of our Customer Care representatives will be contacting you momentarily to help.